EconoTimes and TokenPost are going to host what could be the largest blockchain conference in South Korea till date. 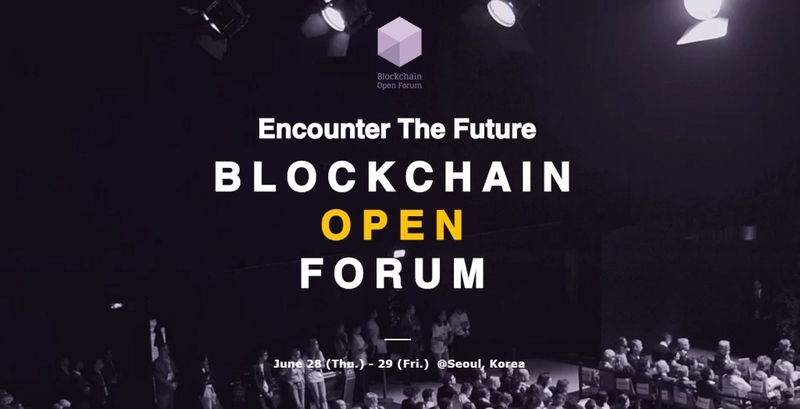 The 2018 Blockchain Open Forum will be held on June 28-29 in Seoul. With an impressive roster of crypto and blockchain visionaries, the conference aims to advance the blockchain ecosystem in the country. Speakers include Brock Pierce, Co-Founder & Advisor at DNA Fund, Chairman of the board at Bitcoin Foundation; Tim Draper, Founder at Draper Associates; Bobby Lee, co-founder at BTCC; Jeff Mcdonald, NEM Foundation Advisor; Christy Hyungwon Choi, Director at Binance Labs; Sonny Kwon, CEO at TokenPost; Emi YoshiKawa, Director, Joint Venture Partnership at Ripple; Jason Hsu, Legislator / Congressman At-Large at Taiwan, and several others. Co-organized by Asian Economics TV, the conference has received backing from The Bitcoin Foundation, Draper Associates, Binance Labs, DNA, Ripple, Xurpas, Bitfury, Emercoin, Satori, Luxtag, Cobinhood, B21, Monaco, iCash.io, Real Estate Blockchain Institute, KED Real Estate Research Institute, Coinstreet, ICO CROWD, Adkrypto, Kchain, Liberdy, MARKET Protocol, Alt.Estate, XcelTrip, Strong Ventures, Real Foundations, AZIZI, Origin, Cumberland Mining, Real Estate Chain, Investacrowd, Open Finance Network, Atomine, SingularDTV, Sylo, BitHolla, Chaince, Cryptorobotics, Givingledger, MD Square, Rate, Endor, Blockchain For Good Society, Centrality, tokenbank, and Evercoin. NEM is a Diamond Sponsor for the conference, while Platinum Sponsors include Cyclean, Gifto, Scanetchain, Sirin Labs, PAYX, and MetaVerse. 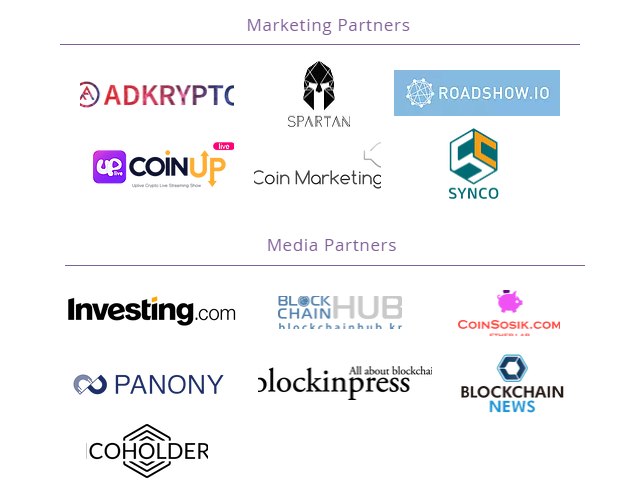 Marketing partners include Spartan, Adkrypto, Roadshow.io, CoinUp, Coin Marketing, and Synco. Media partners include investing.com, blockchainhub.kr, coinsosik.com, Panony, Blockinpress, Blockchain News, and Coinholder. The conference will serve as a platform to showcase real decentralized apps (DApps). On the first day, the event will focus on blockchain use cases in areas such as notarization, payments, media, and entertainment. The final day will focus on cryptocurrency regulation, investment strategies, blockchain use cases in real estate and social impact, crypto influencers, as well as it will feature a Project Pitch Competition.